Online Stock Up Time! 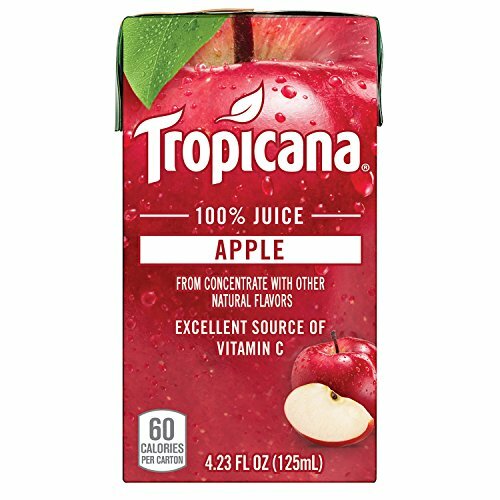 Tropicana Apple Juice Boxes -- 26¢ EA SHIPPED! Online Stock Up Time! Tropicana Apple Juice Boxes — 26¢ EA SHIPPED! Delicious Tropicana 100% Apple Juice boxes combine the taste, quality, and convenience you love. These juice boxes are perfect for packing in a lunch, enjoying at school, home, or on the go. Only 60 Calories per carton and an excellent source of vitamin C.